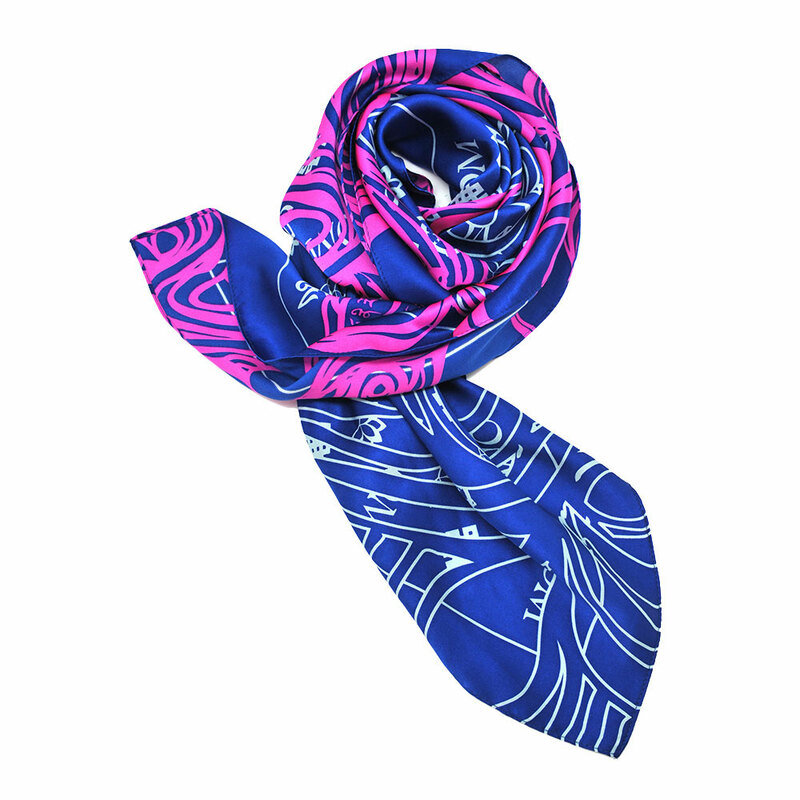 This gorgeous silk scarf accentuates your natural charm and charisma, making you irresistible to others. The Amulet of Popularity attracts helpful and kind people into your life. 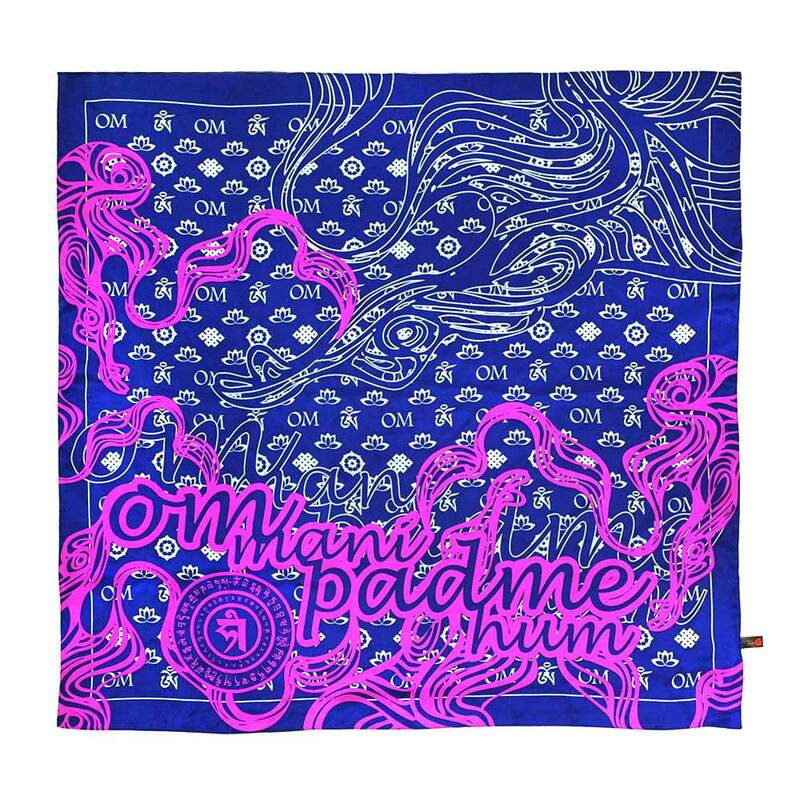 The scarf is also decorated with auspicious symbols of the mystic knot, lotus and the seed syllable OM that protects you from physical dangers. Wear this while travelling and it will create magical vibrations that ensure a smoother and safer journey. Wear it to work and social parties; you'll be amazed at how nice people will be whenever they meet you!